At Safe Storage, we keep a watchful eye on your belongings. 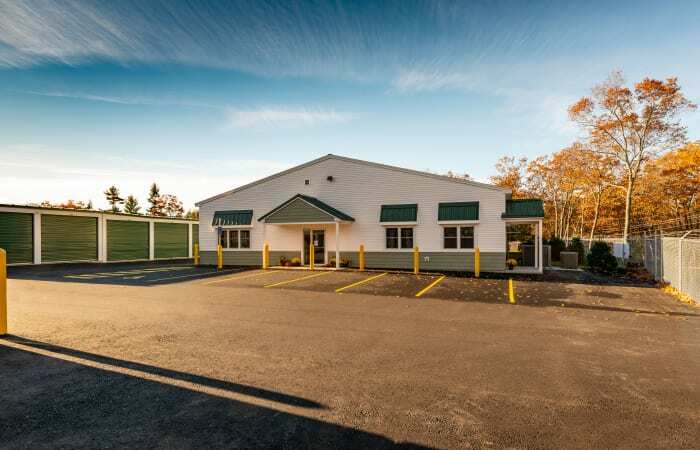 We designed our Sanford, Maine, facility with modern features like 24-hour video camera recording and interior motion-detecting lights. Our facility is accessible only via a personalized gated entry system. If you need to get to your stuff or unload your truck late at night, you’ll be pleased to know that our property is well lit. Optional tenant insurance provides even greater peace of mind. If you’re looking for a first-rate self storage experience in Sanford, you’ve come to the right place. 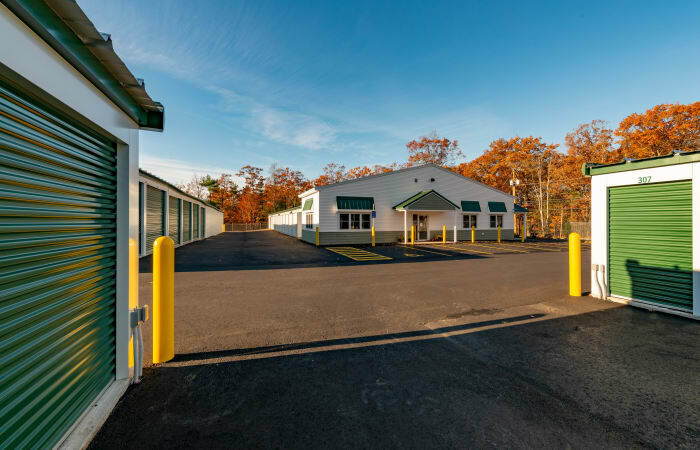 We take great pride in providing excellent customer service and keeping our brand-new storage facility in tip-top condition. We also offer perks like month-to-month rentals and online bill payment. If you need a place to store your boat or motorcycle, we can help you with that, too. Interested in a temperature-controlled storage unit? Visit our Temperature-Controlled page to learn more. 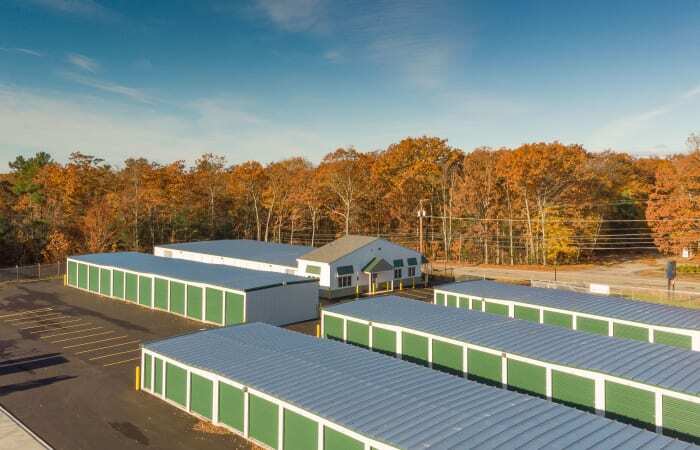 Visit our Unit Sizes & Prices page or contact our friendly team today to select your unit.